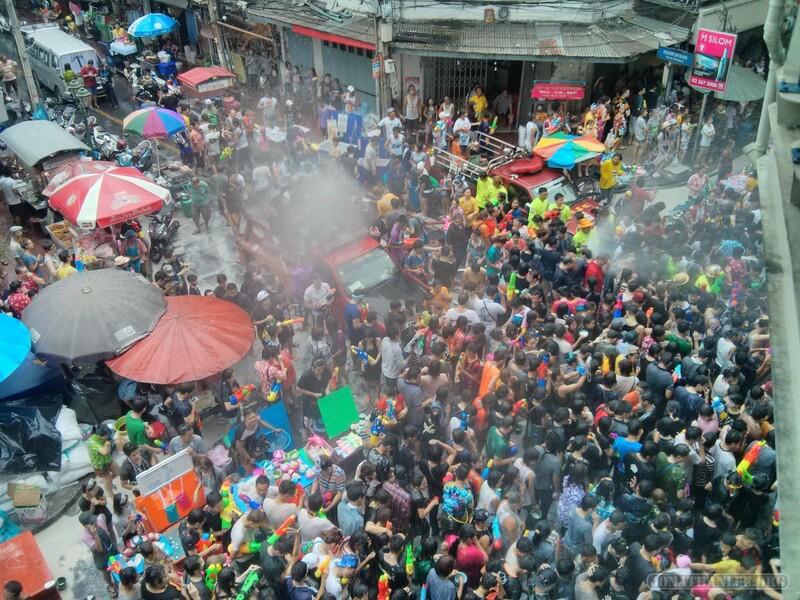 While I was in Yangon, I caught the tail end of Thingyan, the Burmese New year, which like the Thai New Year is celebrated with a huge water festival all throughout the country. Stores are closed, everyone goes home to visit family, and business grinds to a standstill as everyone washes away the burdens of last year and begins a new year afresh. 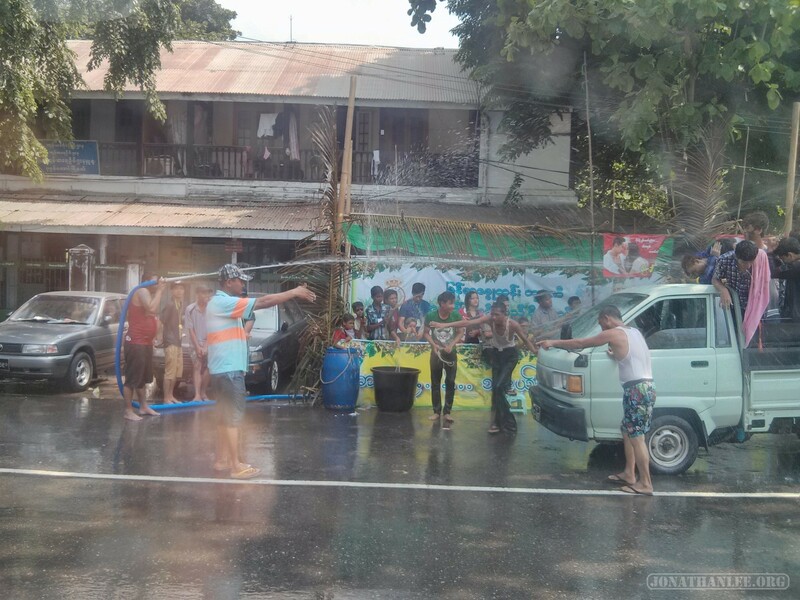 And Yangon throws the best water fight of all of Southeast Asia – smaller than Thailand, less advanced than Thailand, but still the best.